Cell Insurance has brought insurance convenience to a higher level by introducing the BuzzApp, an innovative mobile application and new interactive website .The platforms allow users to get insurance on the go by downloading the Cell Insurance BuzzApp mobile application from Google Play and App Store or accessing the Cell Insurance interactive website. This service which is offered under the Insure@Ease! 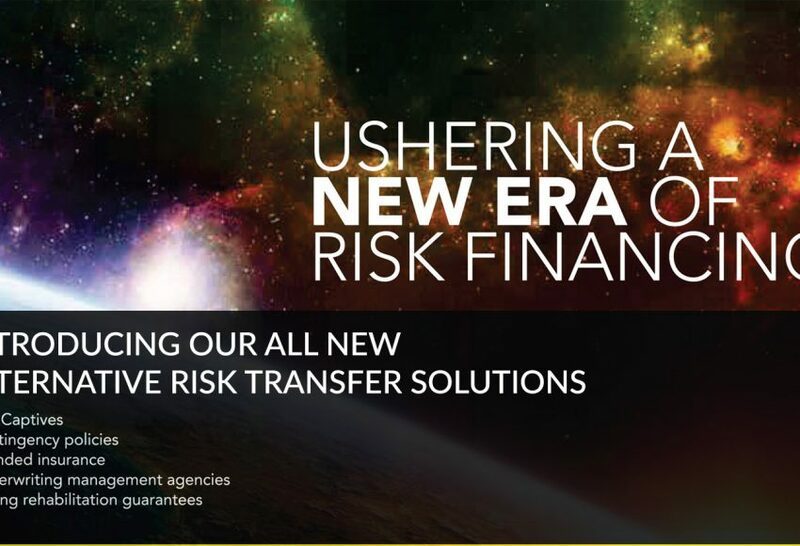 brand emphasizes a more convenient way of accessing insurance services at all times. Traditionally, insurance has been a sold under brick and mortar channels where clients have to visit the insurer or broker’s office to buy insurance. With technology becoming more prominent, Cell Insurance has brought insurance to the client’s fingertips. 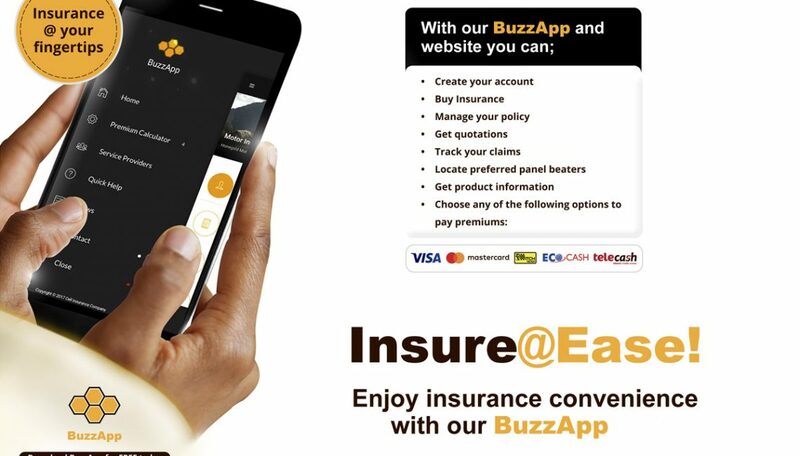 The BuzzApp is one of the first comprehensive mobile insurance applications in Zimbabwe and allows users to experience the convenience of performing their insurance transactions whilst on the move. The application development was motivated by the desire to improve customer experience and make it easy for users and customers to quickly get access to the information that they require. Access all their policy details such as dates of coverage, items that are on cover, sums insured and other policy conditions. View their registered claims, claim amount as well as settlement progress. Get details of their past claims experience. Buy their insurance policy and pay for it online. The application provides various payment options which include Visa, MasterCard, Zimswitch, Ecocash and Telecash which allow for cashless transactions. The icing on the cake is that you can get vital insurance and non-insurance information such as a directory of reputable panel beaters, various product information and insurance tips which can be accessed through BuzzApp and the Website. You can even contact Cell Insurance from the app and website.